Heavy music visionaries, NEUROSIS, have announced a new West Coast North American tour with Converge and Amenra in July. 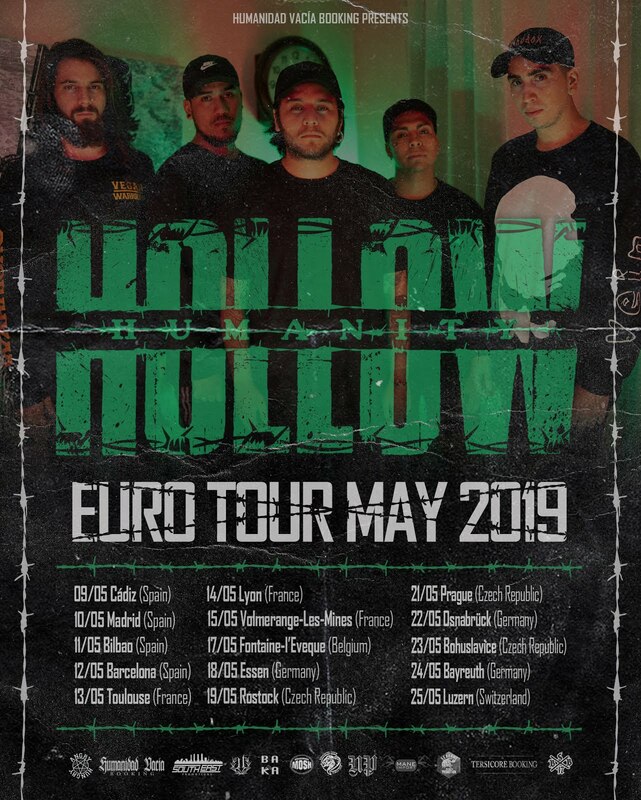 NEUROSIS recently announced June European tour dates, which will see them supported by labelmates Deafkids throughout the European club circuit, followed by separate performances at the massive Graspop and Hellfest gatherings. 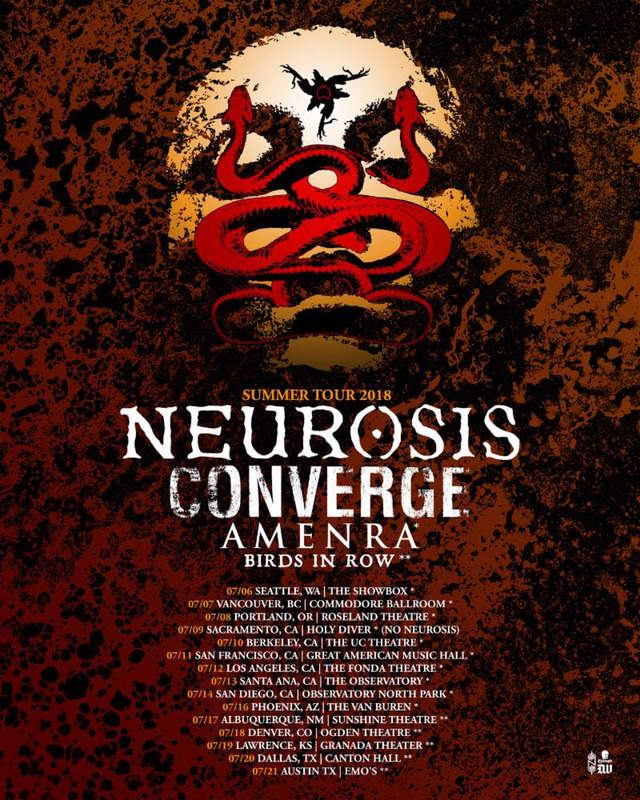 Upon their stateside return, one year after touring the Eastern realms of North America with Converge and Amenra, NEUROSIS will now bring this incredible touring package to fans on the other end of the continent. The new tour will begin on July 6th in Seattle, running through Vancouver, Portland, Berkeley, San Francisco, Los Angeles, Santa Ana, San Diego, Phoenix, Albuquerque, Denver, Lawrence, Dallas, ending in Austin on July 21st. Tickets will go on sale this Friday, March 23rd at 10am local time. See all new dates and links below. Released in September 2016, NEUROSIS' acclaimed eleventh studio LP Fires Within Fires is available now on CD, LP, cassette, and all digital platforms through the band's own Neurot Recordings; stream the album HERE and see all bundles and options HERE.